and yet a child's utter innocence is but its blank ignorance, and the innocence more or less wanes as intelligence waxes. Why See San Francisco Opera - Billy Budd? A high seas saga like no other, Benjamin Britten's Billy Budd sails into San Francisco in fall 2019 in this new to town production from legendary director Michael Grandage. 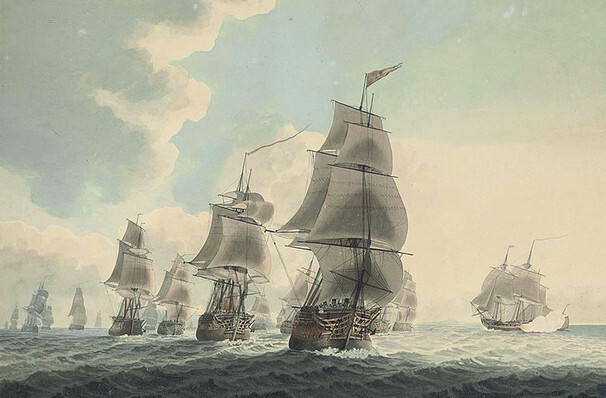 With a libretto by E.M Forster and Eric Crozier adapted from Herman Melville's 1923 novella, we follow the titular Billy as he jauntily enters service on the English Navy's H.M.S Indomitable. Once aboard, the naive young sailor soon comes up against injustices even his charming outlook can't dodge. An emotionally charged and richly textured work marked as Britten's finest, discover a story of innocence lost and envy triumphant that will stick with you long after the ship makes port. Although this production was first seen in 2010, this staging by the San Francisco Opera will be the first in 15 years. Starring John Chest in his SFO debut as Billy and Chrisitan Van Horn as Claggart, his envious commanding officer. 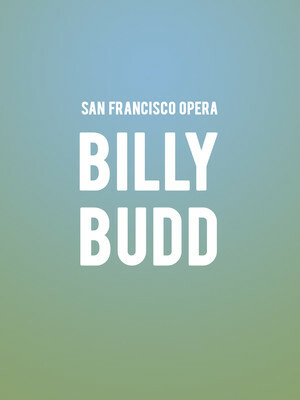 Seen San Francisco Opera - Billy Budd? Loved it? Hated it? Sound good to you? Share this page on social media and let your friends know about San Francisco Opera - Billy Budd at War Memorial Opera House.